Real Marketing, Pune - Wooden Facade all Over Pune & India. 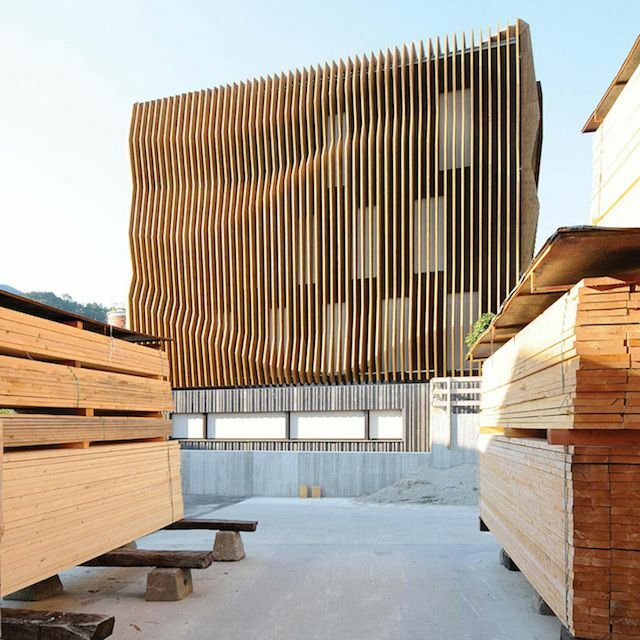 Home / Products / Wooden Facade. Fundermax exterior opens up to you an innovative world of products that allows you to realize your ideas in strong, high-impact forms. Max Exterior panels are duromer high-pressure laminates (HPL) in accordance with EN 438-6 Type EDF that are produced in lamination presses under great pressure and high temperature. Double-hardened acrylic PUR resins provide extremely effective weather protection that is particularly suitable for long-lasting balconies and facade cladings. Facades, Lap Siding, Balconies, Entrances, Soffit and many more applications.